IS this the greatest musical performance in cinema history? 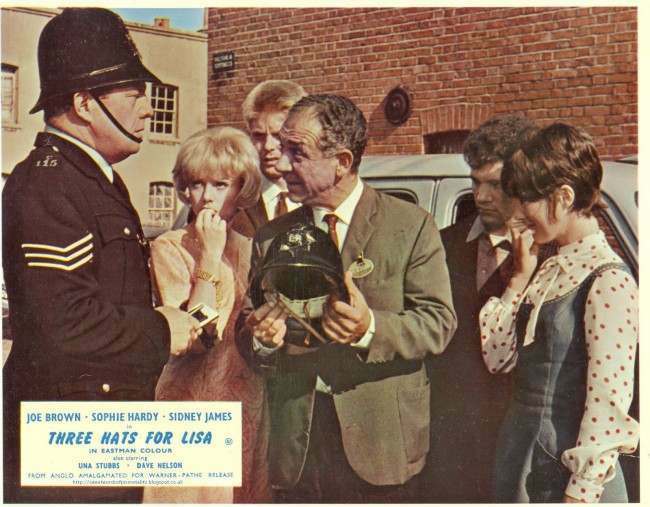 Joe Brown, French-born Sophie Hardy (who played the eponymous Lisa Milan), Sid James, Una Stubbs and Dave Nelson hit the big screen – in colour – with the 1964 release of Three Hats For Lisa. 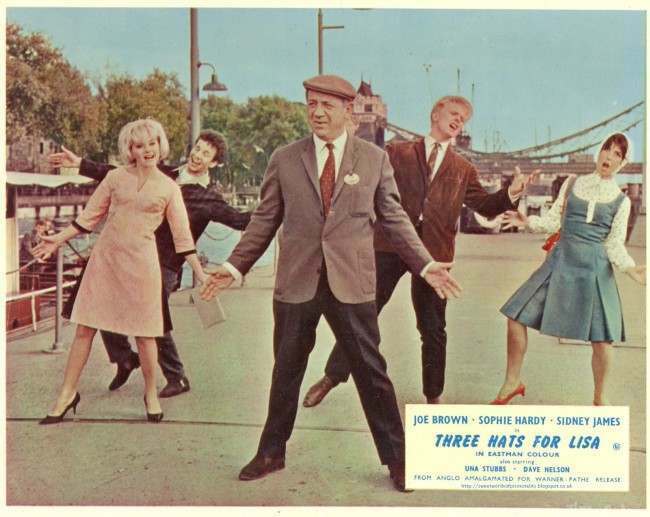 It’s a Swinging London romp as Joe (Johnnie) tties to help Lisa Milan, played by Sophie Hardy, to find three typically British hats for her collection. Probably not too difficult, only she wants to steal them instead of buy them. Oh, and one is a coppers helmet! James was already a star. But could he sing and dance? Of course, back then even the cabbies (James plays a taxi driver) used to sing and dance in Bermondsey. Now the hardest skill is booking a table. 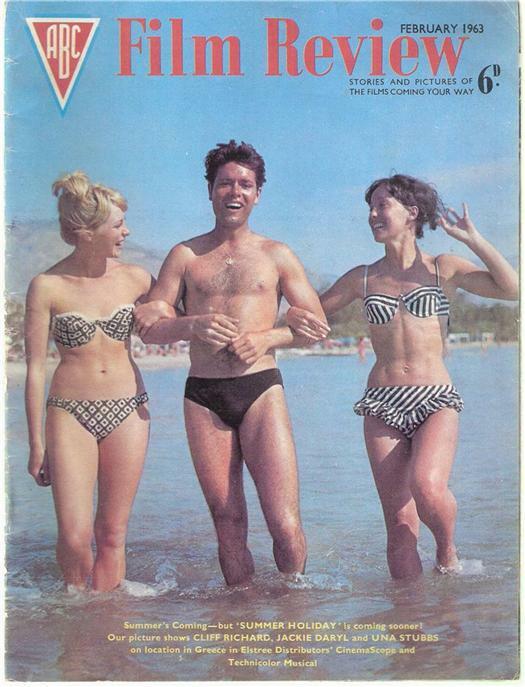 James’ co-star, Una Stubbs, was fresh from her first major screen role was in Cliff Richard’s 1963 film, Summer Holiday. Hardy provided the exotic love interest. 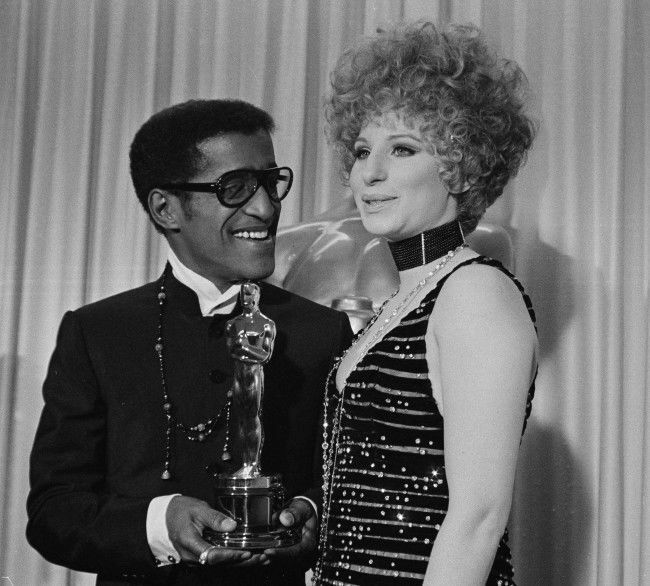 The film’s songs were by written by double Oscar winner (1982 Oscar: Best Music Score Victor/Victoria; 1967 Oscar: Best Song Talk to the Animals from Doctor Dolittle) Leslie Bricusse. 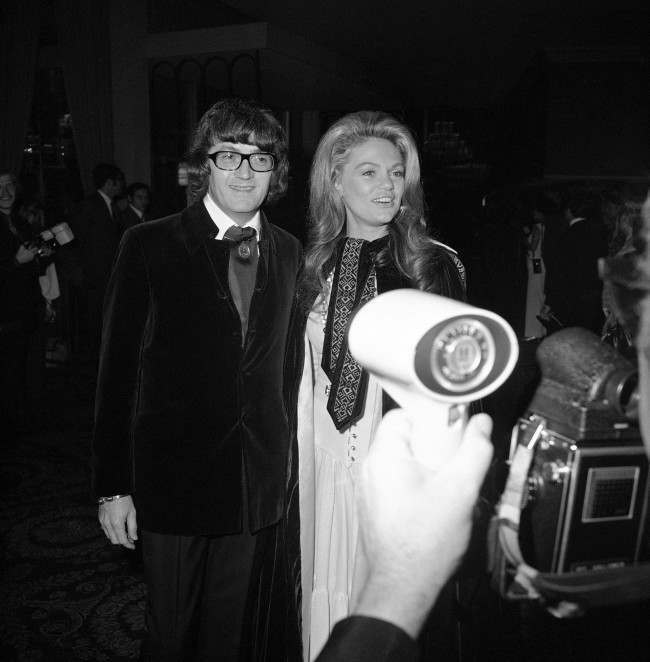 Bricusse wrote many hit songs in partnership with Anthony Newley. 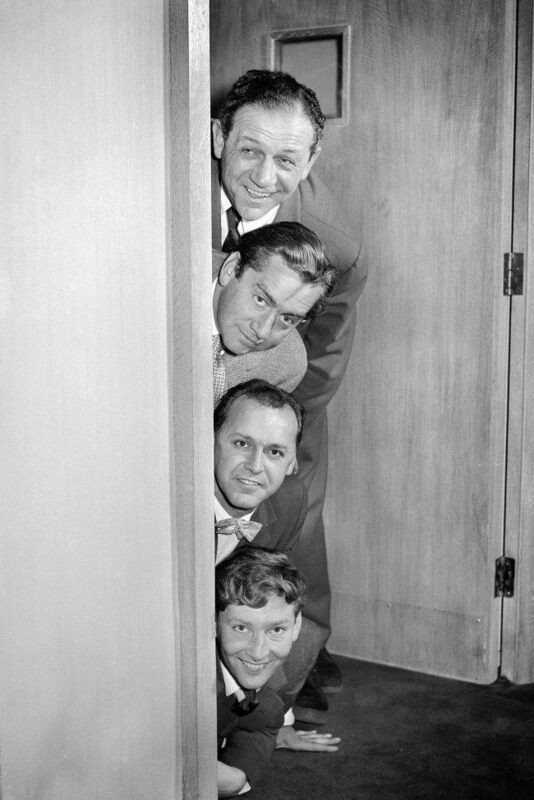 They wrote Feelin’ Good for the musical The Roar of the Greasepaint – The Smell of the Crowd – a song Nina Simone would make her own; worked with John Barry on James Bond’s great intro Goldfinger; and created The Candy Man for the 1971 film Willy Wonka & the Chocolate Factory – a song Sammy Davis Junior took to the airwaves. 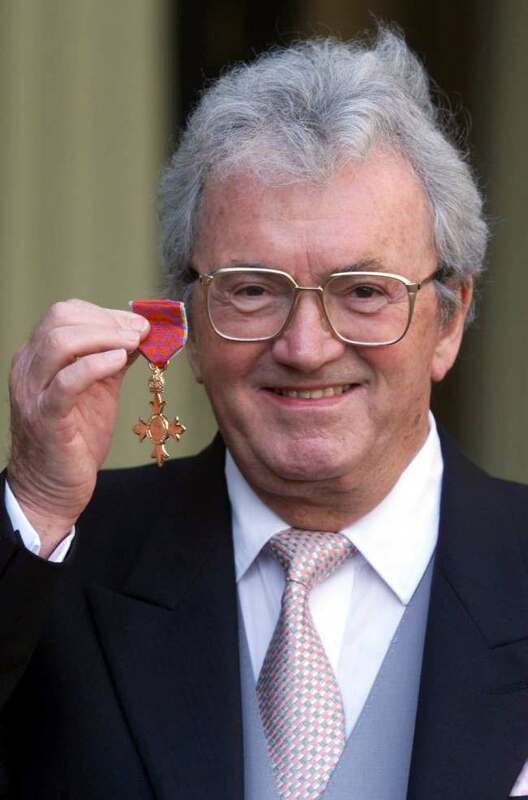 Composer Leslie Bricusse, who wrote Goldfinger for the James Bond film, after receiving his OBE from the Queen Elizabeth II at Buckingham Palace investiture cermony. Mr Bricusse received an OBE for services to the film industry and the theatre. Oddly, Bricusse does not mention Three Hats For Lisa on his website. During this time [early 1960s] it was JOE who was headlining British tours that featured Del Shannon, Dion, the Crystals… and an up and coming band called the Beatles. 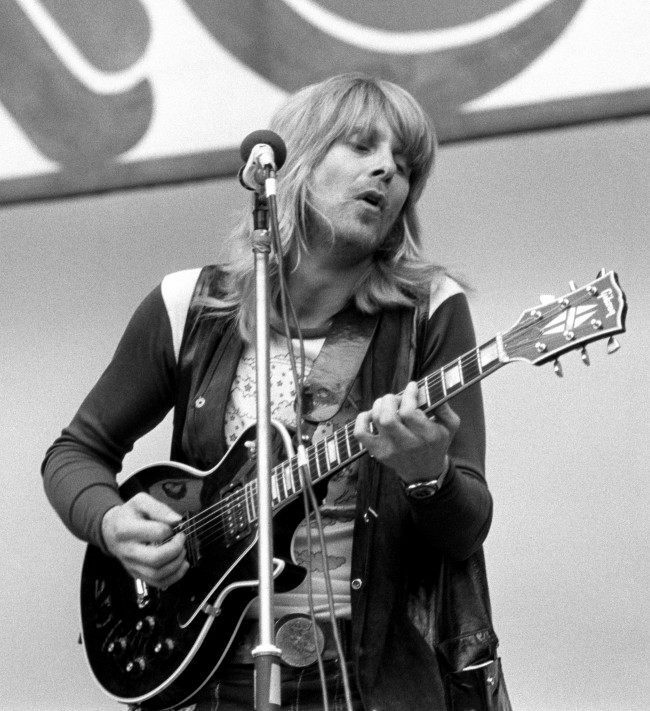 The Beatles of course changed the whole pop music landscape but Joe was already broadening his own horizons. He starred in the long running West End musical “Charlie Girl” in 1965 and has since appeared in “Sleuth” and “Pump Boys And Dinettes” which in 1985 he directed and took on tour. 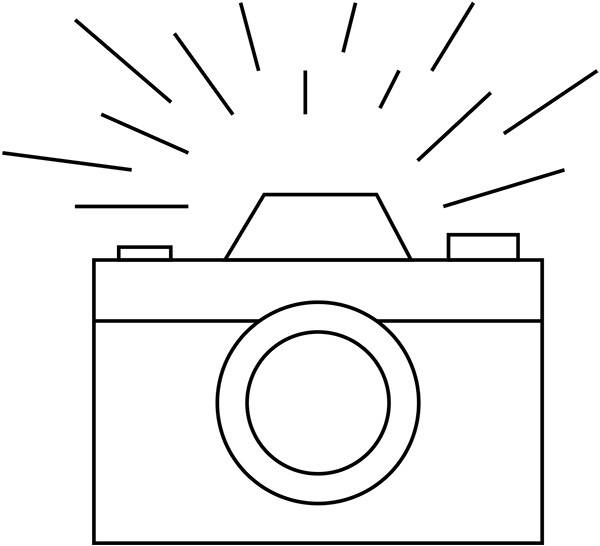 And there were films What A Crazy World, Three Hats For Lisa, Spike Milligan Meets Joe Brown and Mona Lisa with Bob Hoskins.